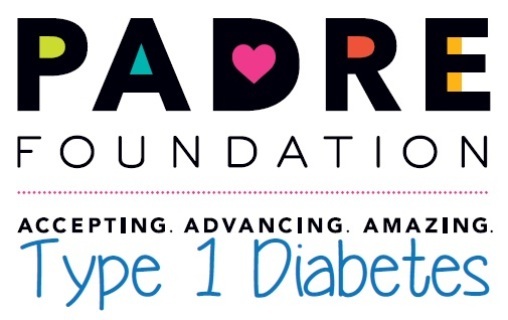 (2) two VIP tables of (10) ten, hosted parking and drink tickets, (1) Comp Room for (1) One Night Stay, May 11th at the Hyatt Regency Huntington Beach, premier signage at all 2019 PADRE Foundation classes & activities. (2) two Full-page ads in event program, company logo in all print advertising, mention in press release, event signage, hot link to your website from the PADRE Foundation website, vendor display, and acknowledgement by the Master of Ceremonies. (2) two VIP tables of (10) ten, hosted parking and drink tickets, sponsor signage at all 2019 PADRE Foundation activities, (2) two Full-page ads in event program, company logo in all print advertising, mention in press release, event signage, hot link to your website from the PADRE Foundation website, vendor display, and acknowledgement by the Master of Ceremonies. (1) one VIP table of (10) ten, hosted parking and drink tickets, (1) one Full-page ad in event program, company logo in all print advertising, mention in press release, event signage, hot link to your website from the PADRE Foundation website, vendor display, and acknowledgement by the Master of Ceremonies. (1) one table of (10) ten preferred seating, hosted parking and drink tickets, (1) one Full-page ad in event program and signage, company logo in print advertising, vendor display, and acknowledgement by the Master of Ceremonies. (1) one table of (10) ten, Full-page ad in event program, event signage, and vendor display. (1) one table of (10) ten, Full-page ad in event program and event signage. Vendor display table during the reception (six foot table) plus 1 dinner ticket.